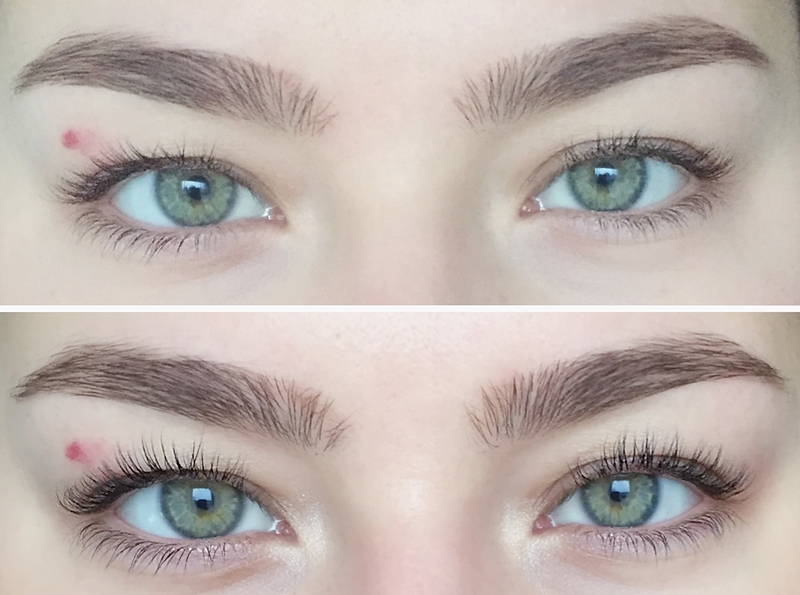 For everyone out there dealing with eyelashes that are stick straight, a lash lift might be just for you! You know when you use eyelash curlers to curl your lashes, before you apply your mascara? Well with a lash lift, you don't need eyelash curlers. 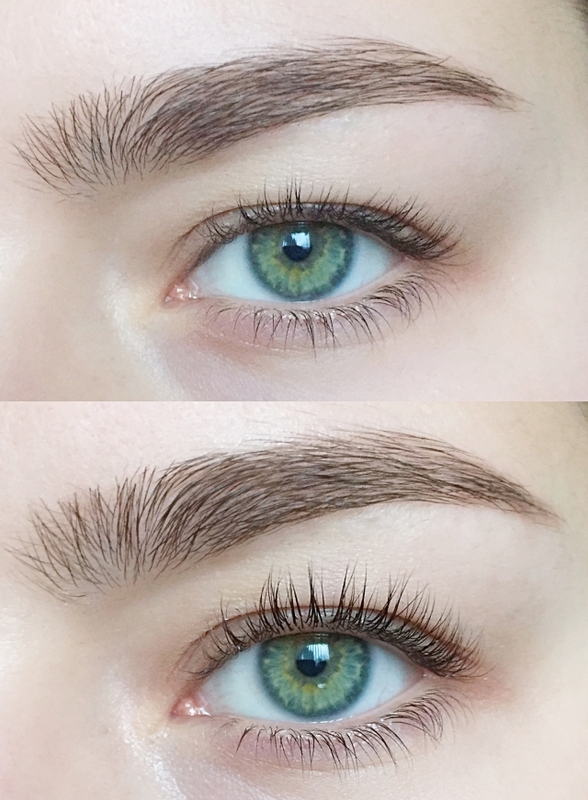 A lash lift will keep your eyelashes curled for about 6 weeks. It's a treatment you can get done at most beauticians and it works! Before going in to get my eyelashes lifted, the beautician told me not to wear any eye makeup on the day. She also told me to avoid using eye makeup and getting my eyelashes wet, the next 24-48 hours after the treatment. First I had to lay on my back on the salon bed. Next the beautician looked at my lashes, to determine how thick and long they are. Then she applied eye pads under my eyes to cover my lower eyelashes and get them out of the way. Next the beautician asked me to close my eyes slowly, from this point on, I had to keep my eyes closed throughout the treatment. Then she applied a gel on my eyelashes and after that, she placed a curved rubber shield onto my eyelids right above my eyelashes. Then she started combing my lashes upwards, onto the curved rubber shield and made sure they were evenly spread out. Because of the gel on my lashes, they were able to stick onto the shield and that creates the shape for the lift. Next she applied the perming solution, the next 10-15 minutes I just had to lay with my eyes closed and relax. The perming solution is what makes your lashes curl for up to 6 weeks. Then the beautician removed the perming solution and applied a neutralizer (I guess this was to make it easier to remove the gel and perming solution), this had to soak into my lashes for about 2 minutes. Lastly she removed the neutralizer, the shields and the eye pads and combed through my lashes. I'm not wearing any mascara on my eyelashes in all the pictures.